meadows and massive old-growth forests. Selkirk & Monashee mountains deliver. anyone. Let us show you around. More terrain. More snow. More experience. Selkirk Tangiers is BC Heli Skiing. Never set foot in a heli before? Our Day Heli adventures are the perfect introduction. You’ll love our flexible Multi Day and Small Group packages. After all, it’s about the skiing. 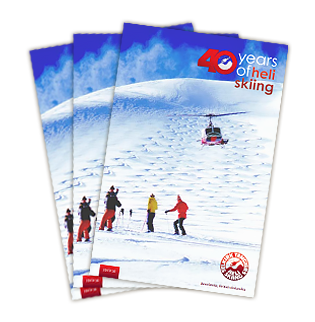 As a heli skiing connoiseur, our Private and Pinnacle options are designed just for you. 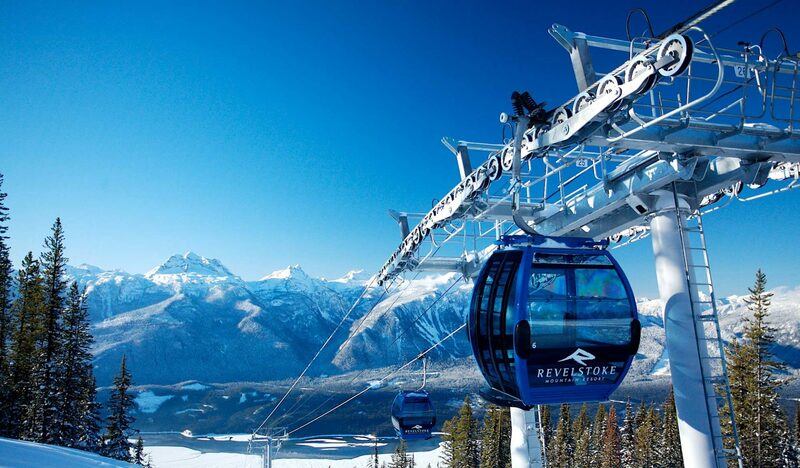 Renowned for the Most Vertical in North America (5,620 feet / 1,713 metres), Revelstoke Mountain Resort is a must for any Revelstoke itinerary. The Resort features 3,121 acres of terrain, 4 alpine bowls, and world-famous Selkirk tree skiing spread over 69 runs and areas. 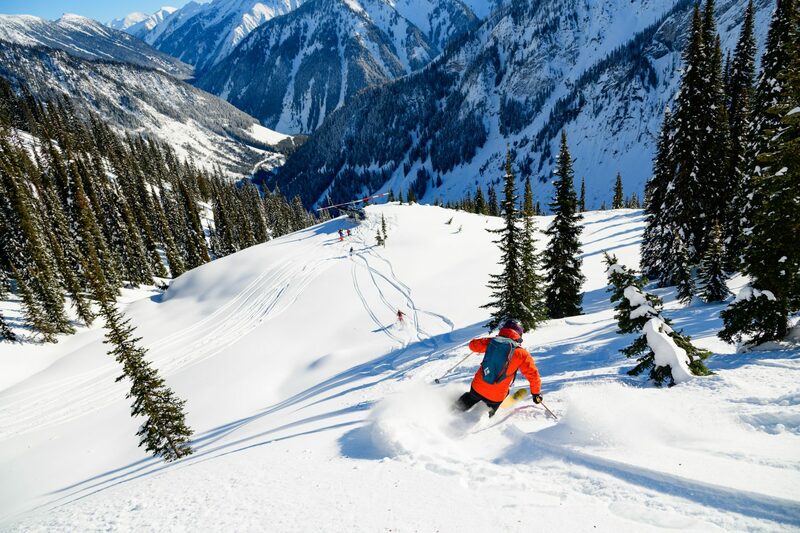 The Resort was also named Canada’s Best Ski Area by the World Ski Awards in 2016.